Show Mom your love and appreciation by spoiling her on Mothers Day with an exquisite bouquet of Flowers, a luxurious pamper hamper, or a special gift. Our Mothers Day bouquets and flower arrangements are carefully crafted by our local florists, and delivered throughout South Africa. Mother’s Day is on Sunday, 12 May 2019. 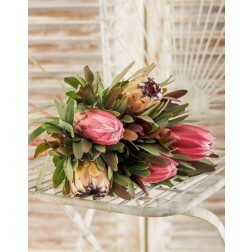 If you are sending flowers, hampers or gifts to Durban, take a look at our Durban Mothers Day collection. Due to the fact that Mother’s Day falls on a Sunday, we can only offer delivery on Mothers Day in Durban. 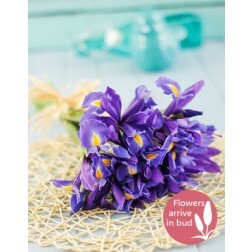 We also have a much wider range of flowers for Durban, so be sure to take a look here. If you would like your order delivered on Sunday the 12th of May, please indicate this in the special instructions. Mother’s Day Flower orders to Johannesburg, Cape Town, Pretoria and all other towns and cities in South Africa, can either be delivered on Friday, Saturday or Monday. Our gifts and hampers get couriered from Johannesburg and cannot be delivered on weekends. Mothers Day gifts and hampers can either be delivered on Friday or Monday.